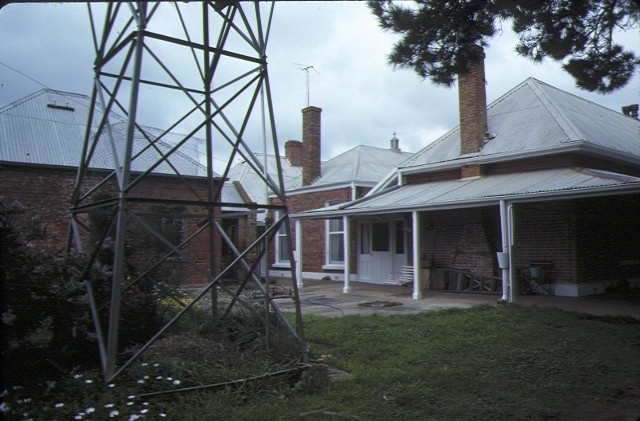 Lexington homestead is a large brick homestead constructed circa 1851 for pastoralist Horatio Wills to replace an earlier structure of the 1840's. Symmetrical in composition, the single storied house has three windows on either side of the central doorway. 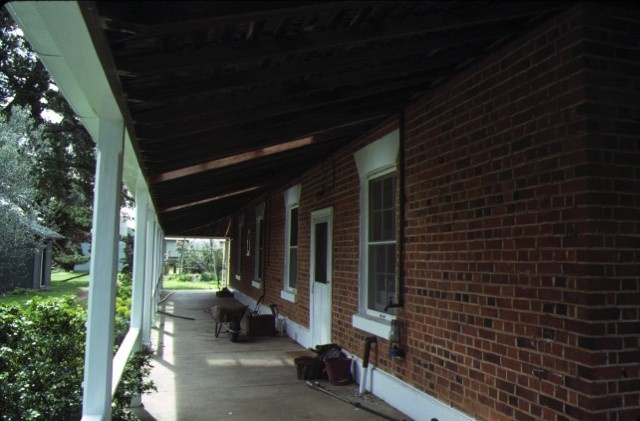 The timber framed verandah returns down the long side wings, which enclose a courtyard also with verandah. The hipped roof is clad in iron. 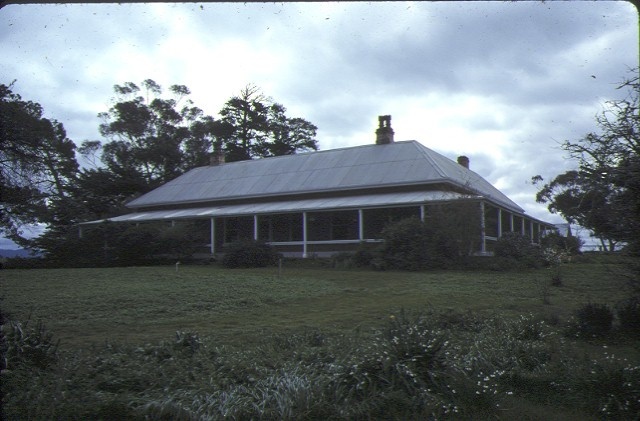 Lexington Homestead is one of the earliest surviving substantial homesteads in Victoria. The house is an important example of the Colonial style in Victoria and is architecturally important for its form and furnishing. Lexington also has historical associations with the early settlement of the district, having been taken up by Wills in 1842. The arrangement of the windows of the principal facade is unusual and the use of courtyard verandahs is notable. Lexington homestead is largely intact and in good condition. Shire of Ararat. No. 258. Lexington, Moyston.